We love all our couples, but Chelly and Michael have a story that warms our hearts. We’re all so excited to share their wedding day with them at Oak Tree Manor tomorrow! Despite being long distance the entire time they’ve been together – missing all first holidays together while he was deployed – their love is still playful, flirty, and fun. Michael has an imaginary brake on the passenger side that he slams on without even realizing it when Chelly is driving. Chelly hides in the house to jump out and scare him. It’s not hard to see why they’re so strong – Michael makes the six hour drive from the Air Force base in Abilene to Houston every single Friday just to spend the weekend with Chelly and her son. 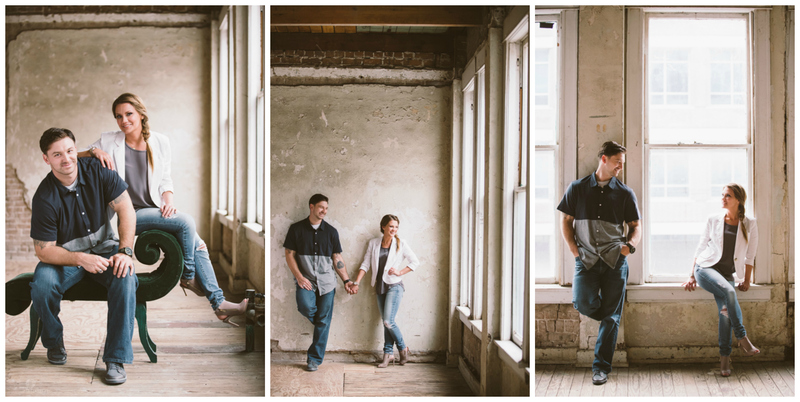 This couple is as kind and fun to work with as they are adorable. 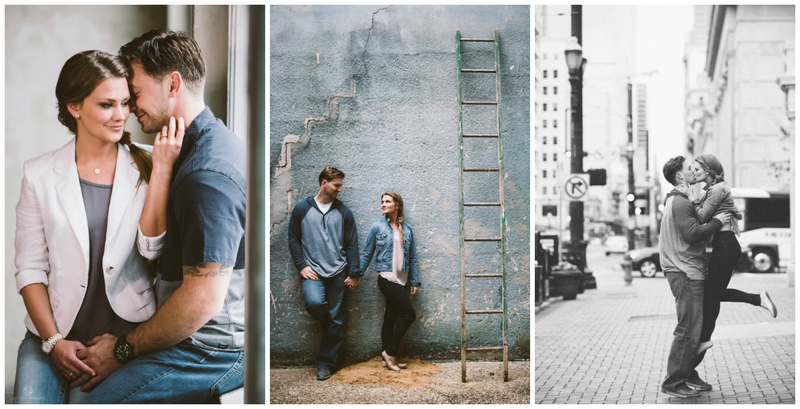 Keep an eye out for the blog update with their wedding photos in the coming weeks! Love this couple even though I have never met Chelly personally, she is the perfect fit for Michael. God bless them in their marriage! Michael, to the little boy from the age of three to a handsome successful man. I am happy you have found your true love. Someone that you get to spend your life with, be goofy with, and love! I congratulate you and Chelly on this day and every day after!